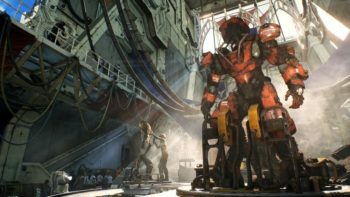 If you’re playing Sekiro on the PC, you can choose between playing the game with your keyboard and mouse or a controller. If you’re one of the latter players, there are tons of different controllers you can hook up to your PC. Like most PC games, however, Sekiro uses the Microsoft gamepad format when hooking up any type of controller for the game. This makes things particularly confusing when you’re using a DualShock 4, considering that the PlayStation 4 controller has its own button prompts. 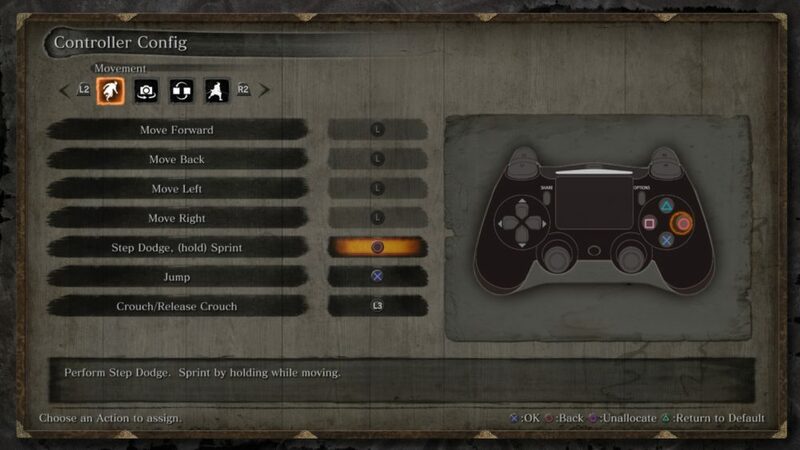 Luckily, you can always use this Sekiro mod, Native PS4 Buttons, to add the DualShock button prompts in the game. The mod changes both button layout and menu images, making it all the more easier to remap the controls to your liking. Interestingly enough, all the mod actually does is activate these assets that were already in the game, but weren’t turned on in the final release version.